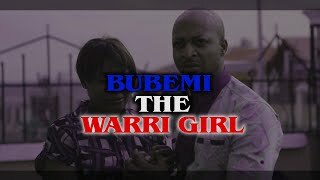 The official trailer for Bubemi The Warri Girl Nigerian Movie is showing on Nigeria Movie Network! Starring Queen Nwokoye, Lizzygold Onuwaje, IK Ogbonna, and a host of others. Is this a movie you can't wait to watch? Share your thoughts on NMN!